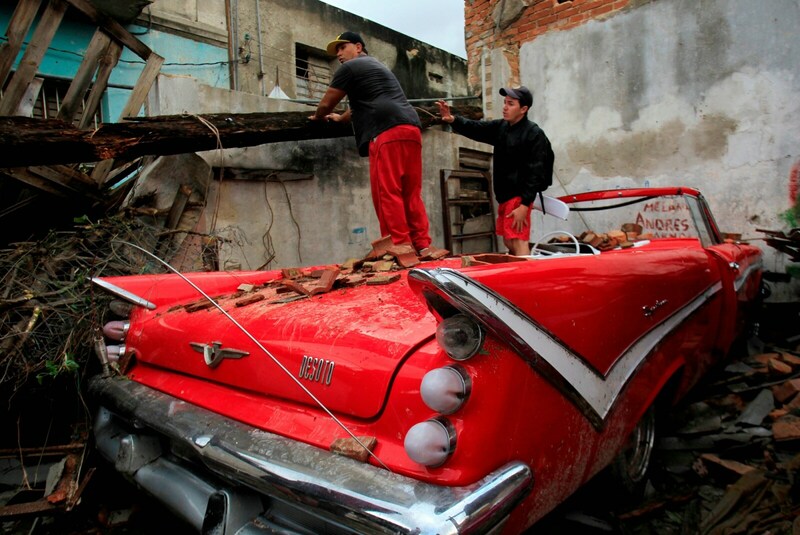 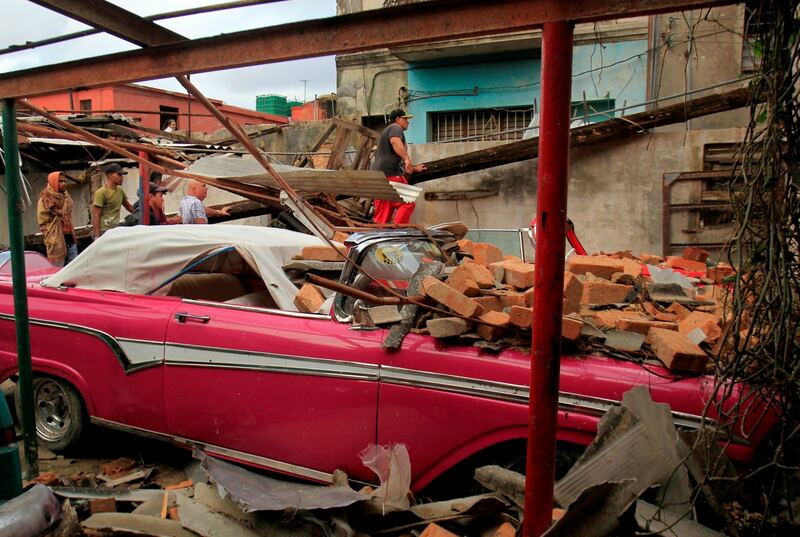 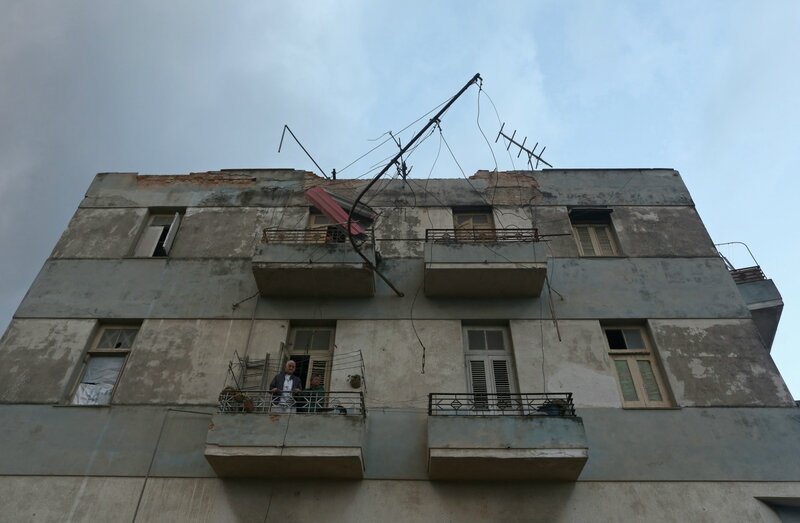 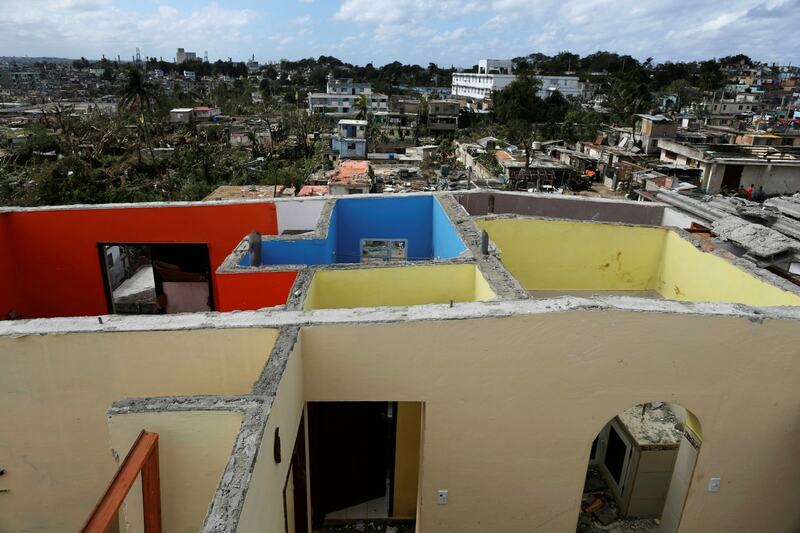 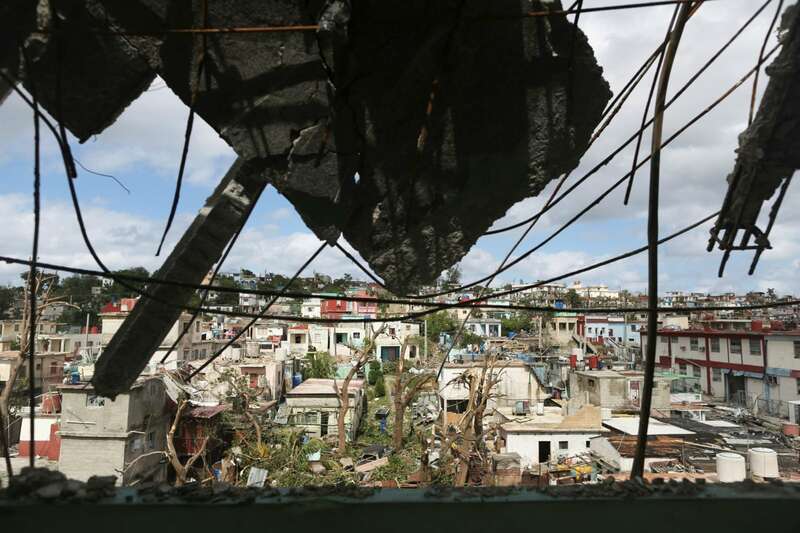 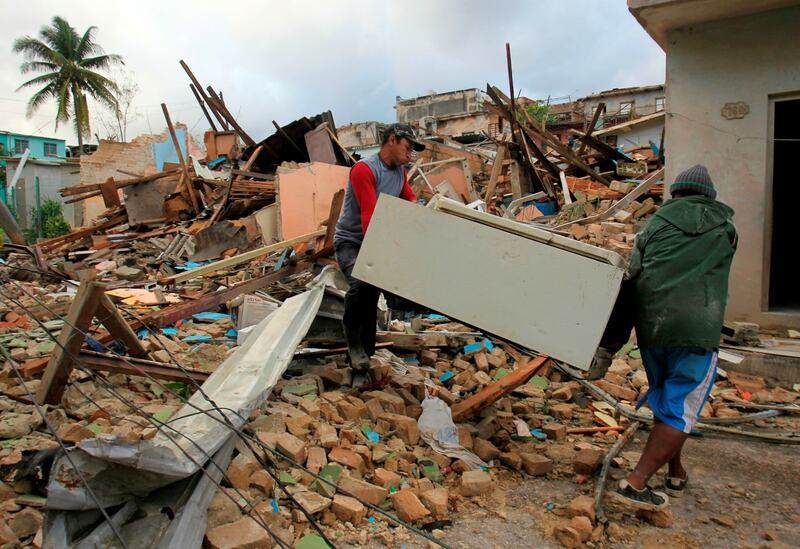 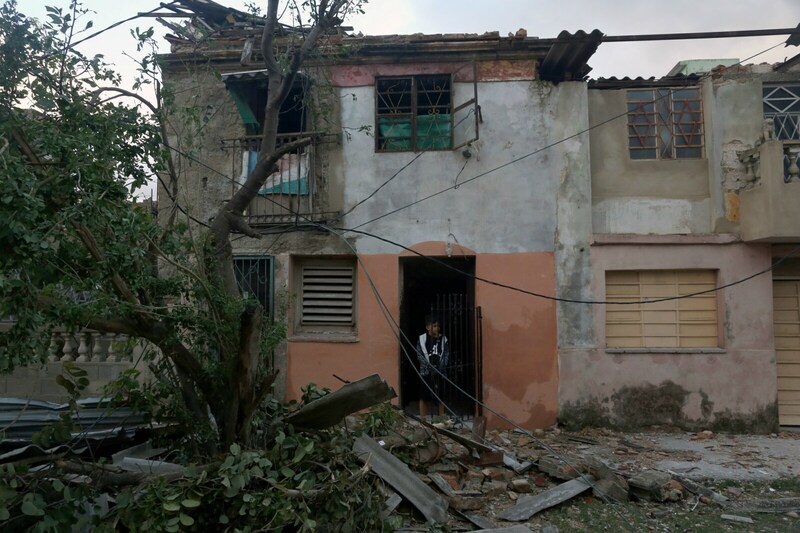 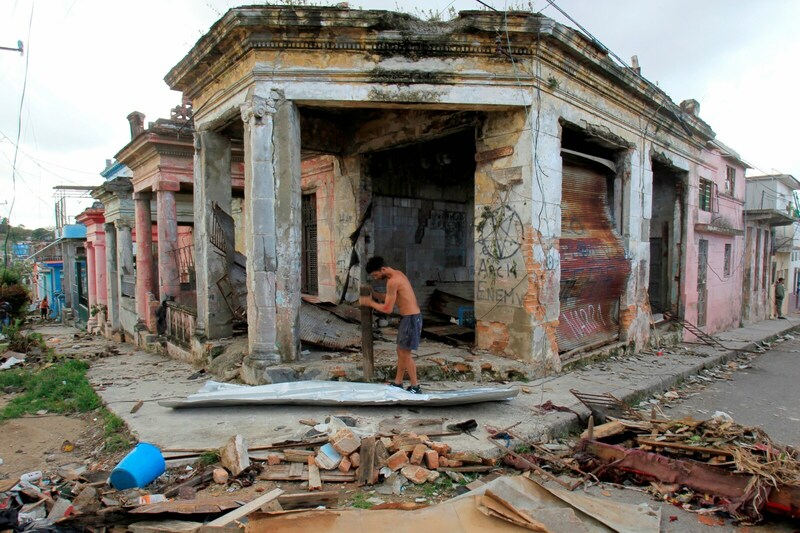 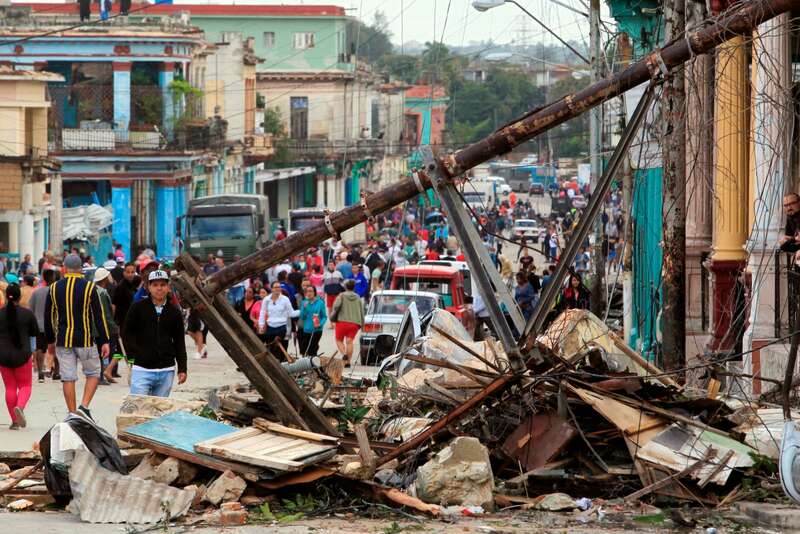 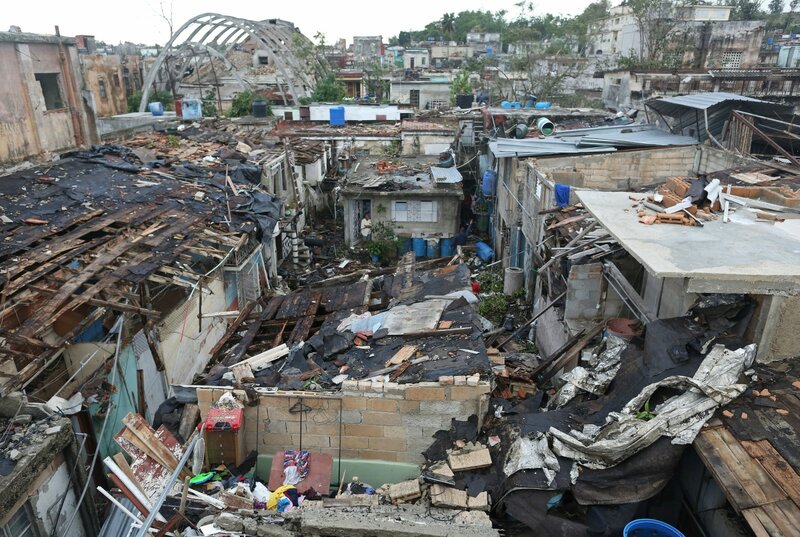 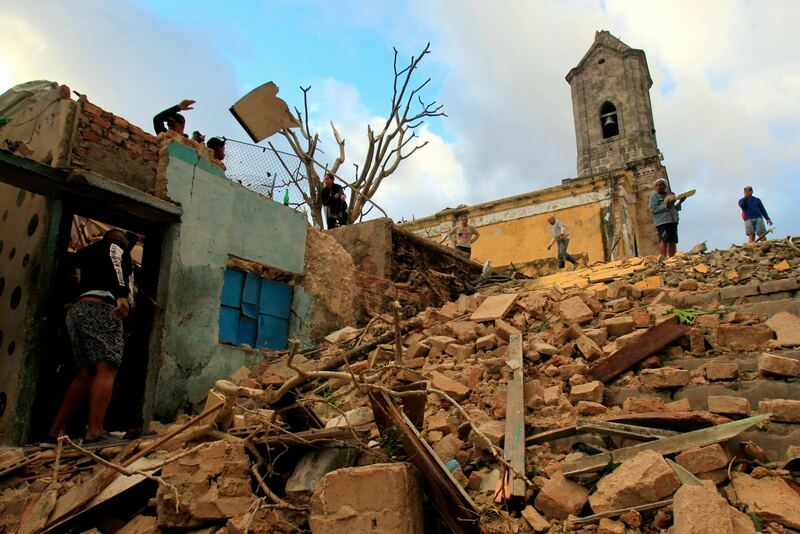 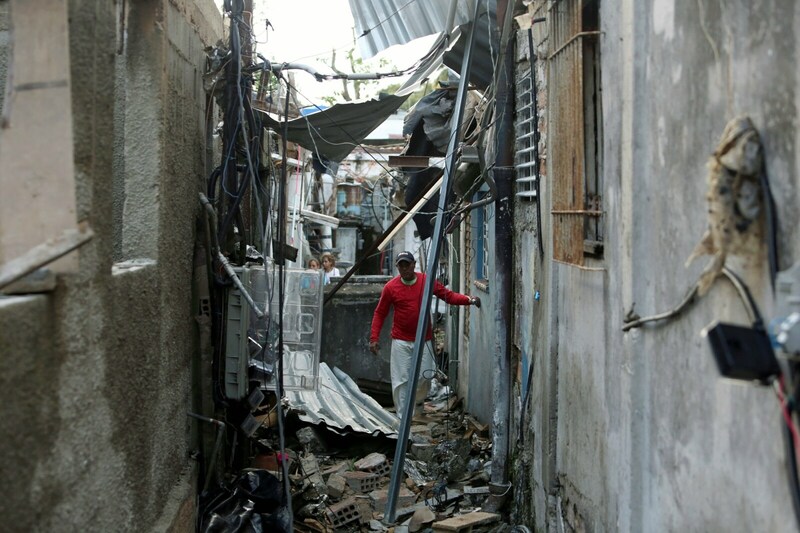 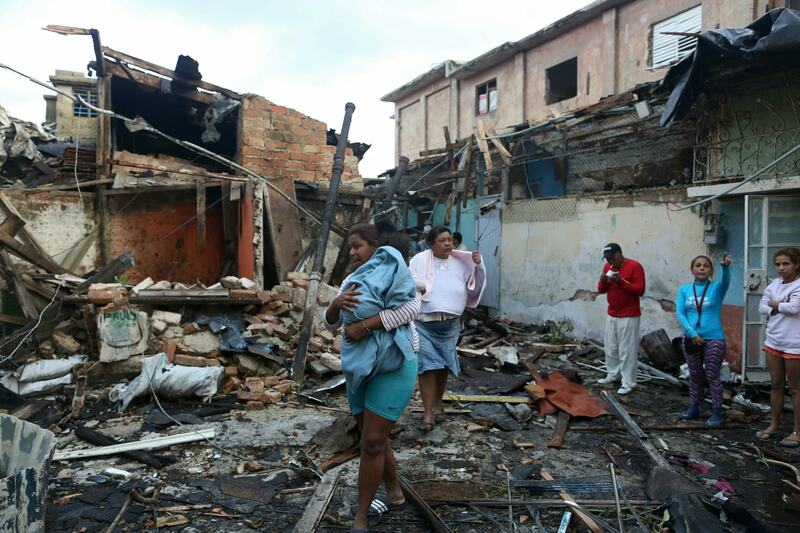 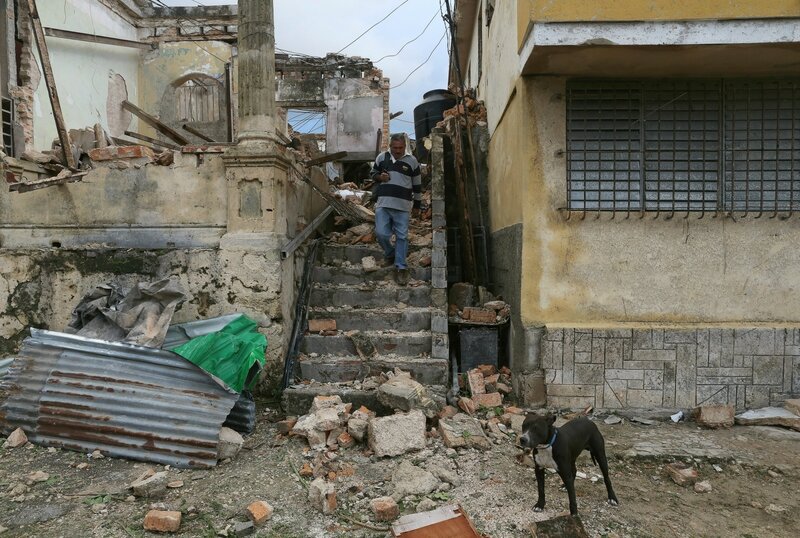 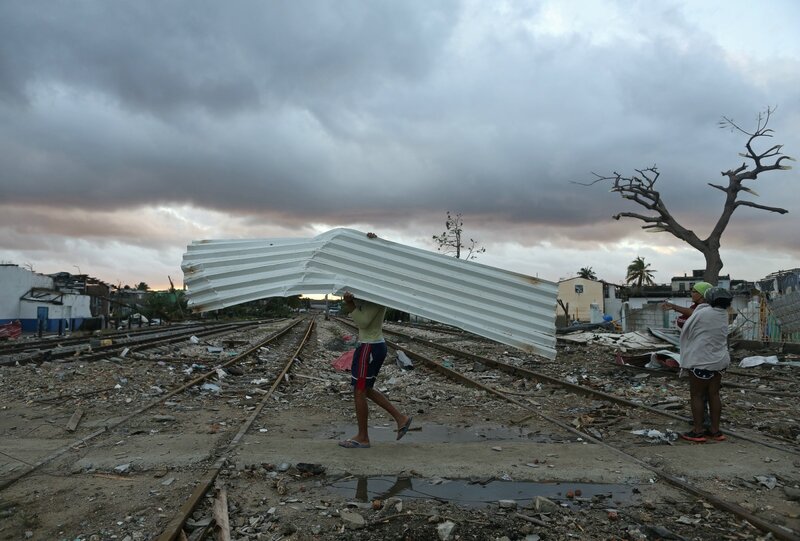 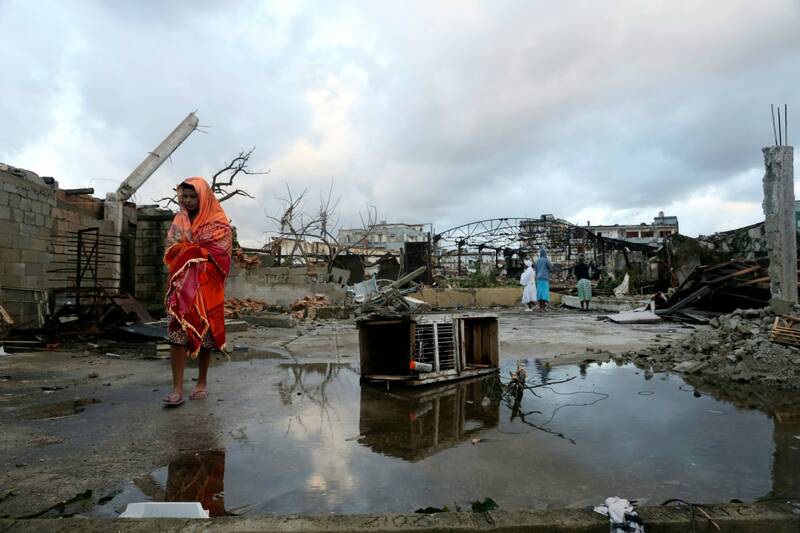 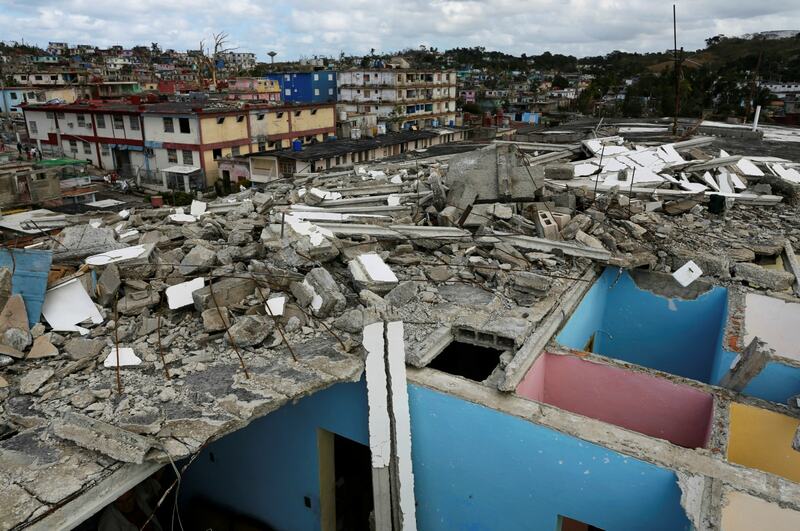 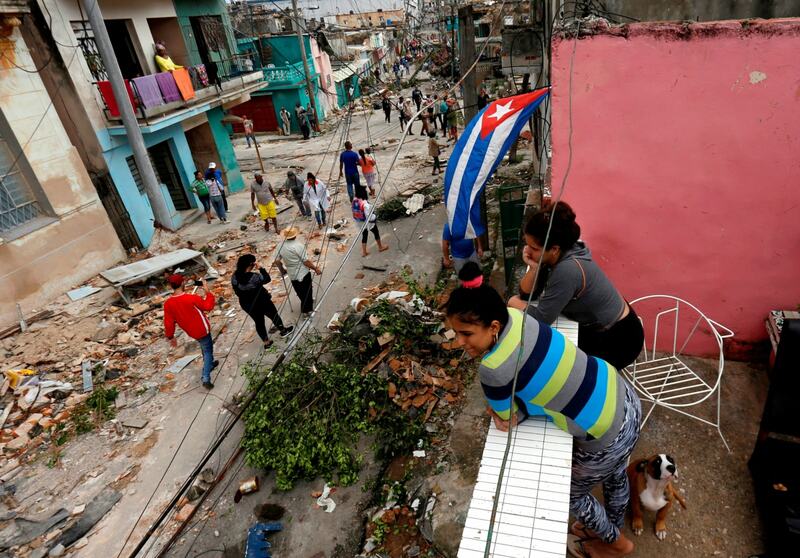 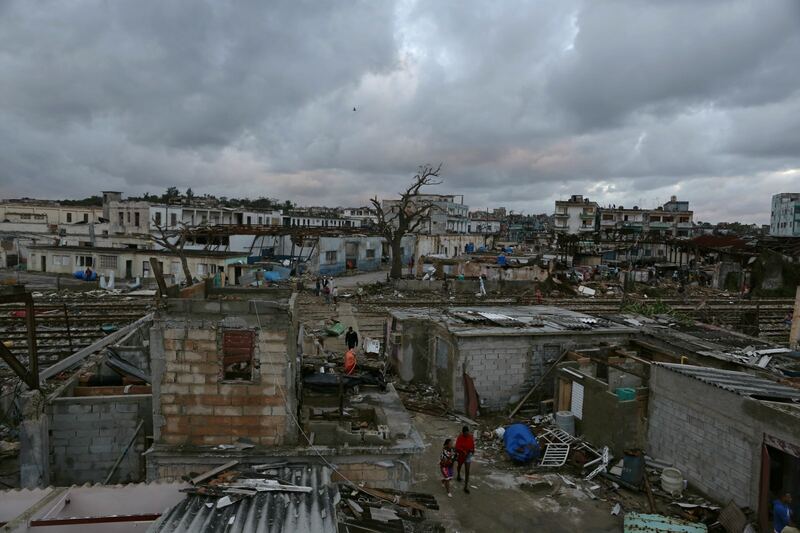 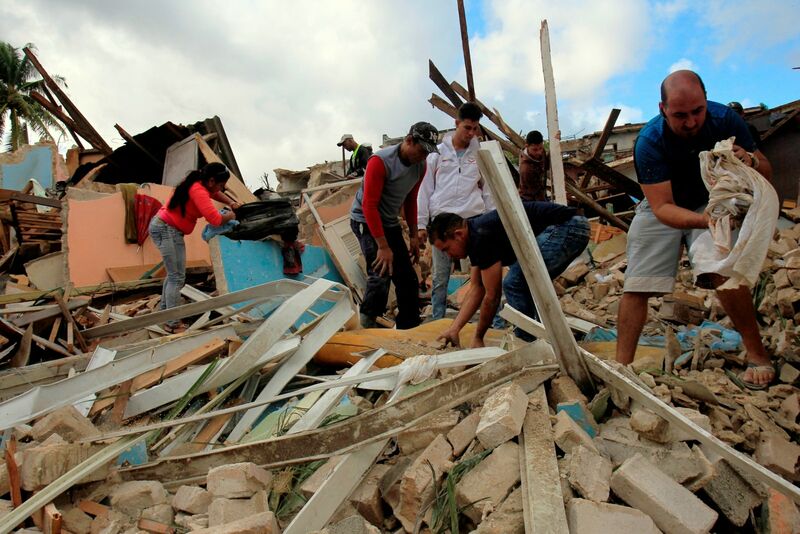 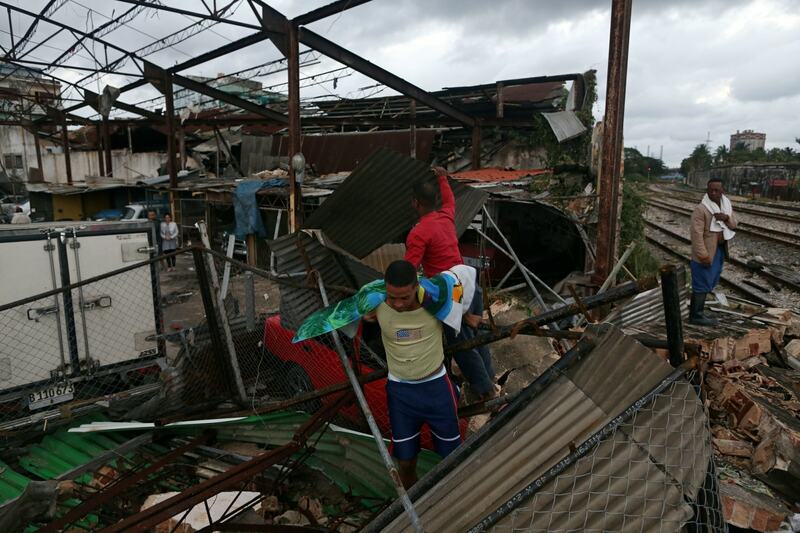 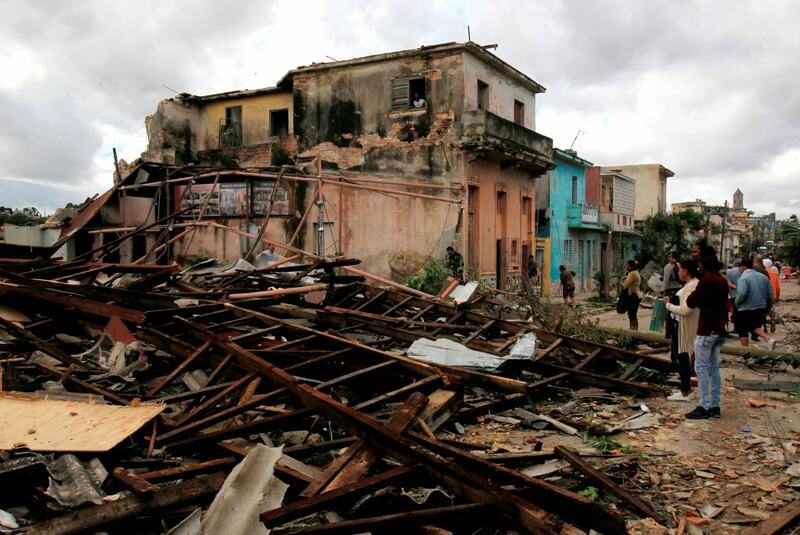 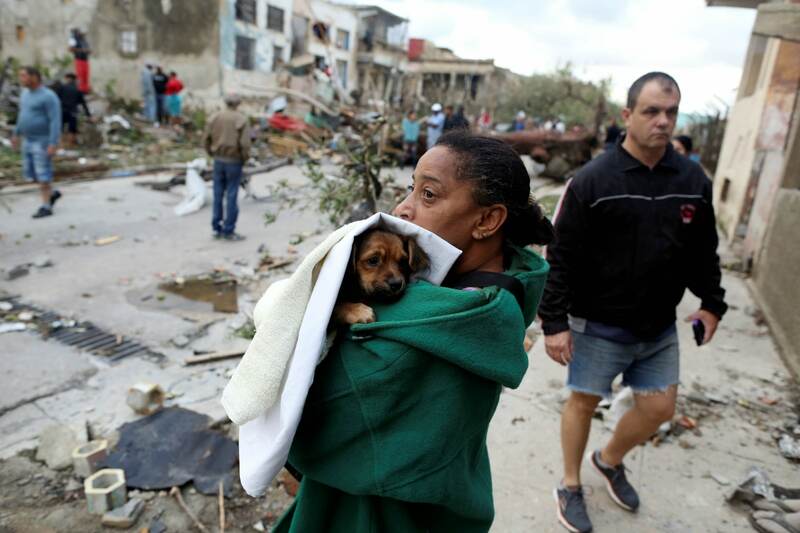 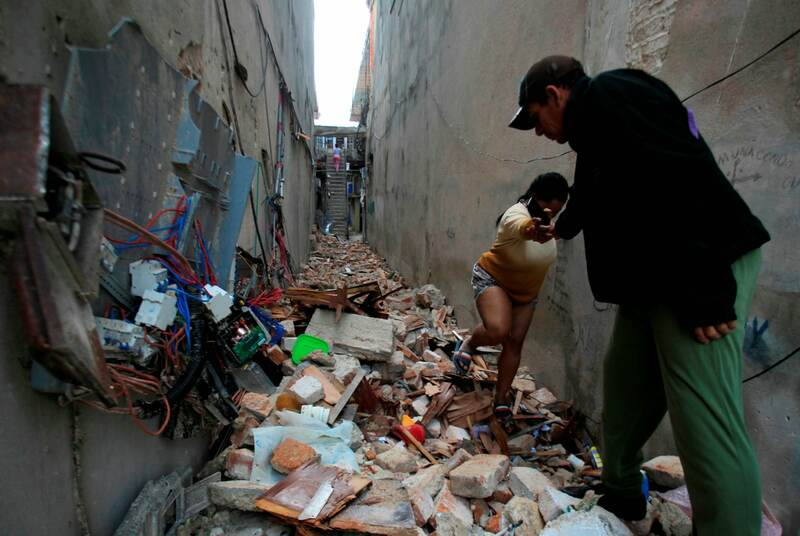 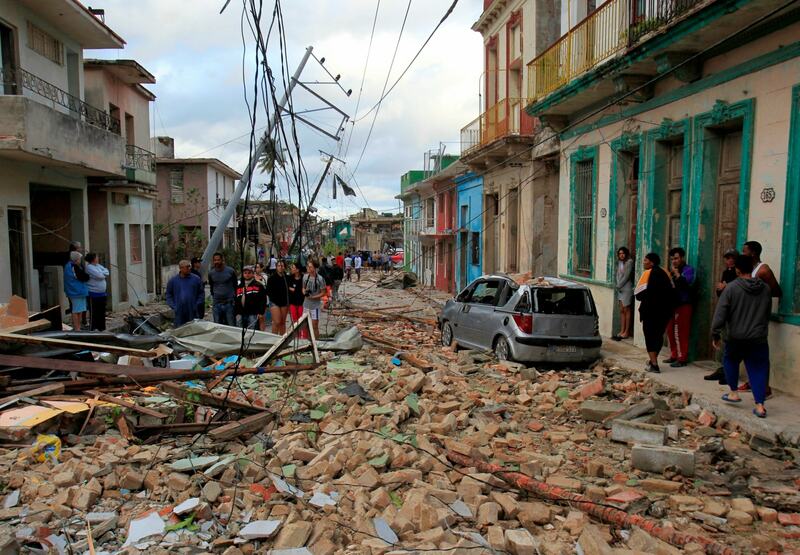 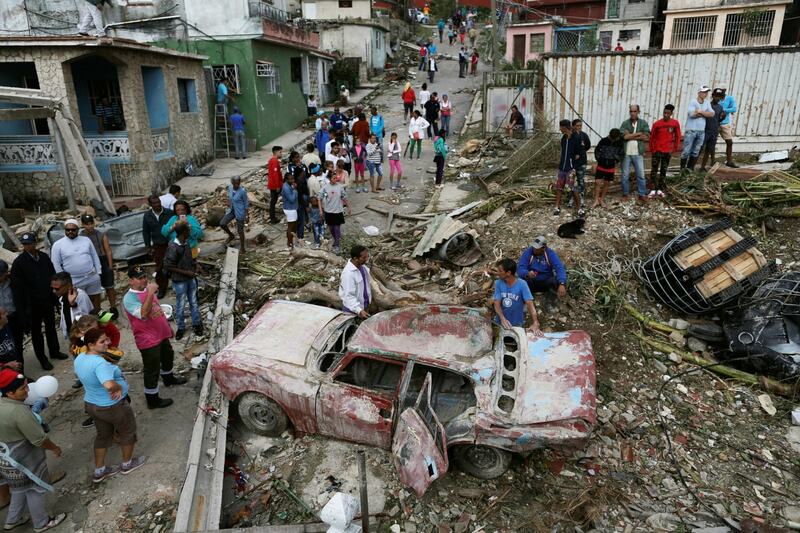 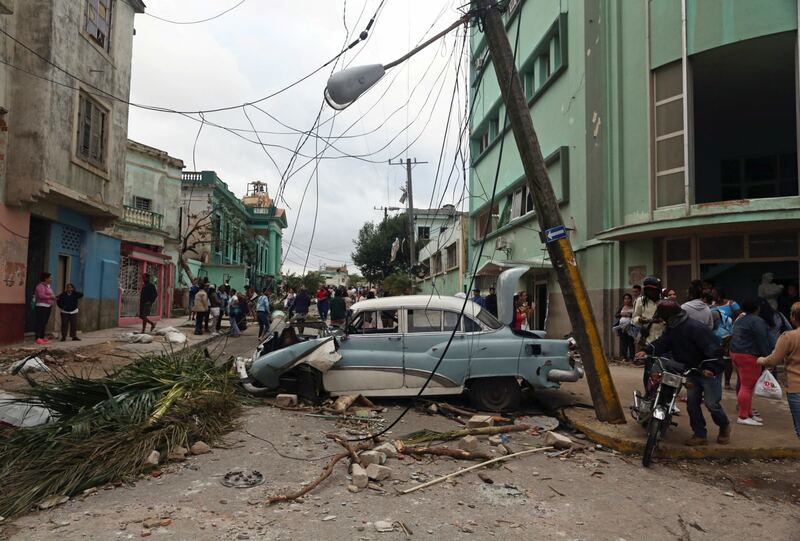 A tornado hit Cuba's capital Havana on Monday, causing destructions in many areas, leaving three dead and more than 150 injured. 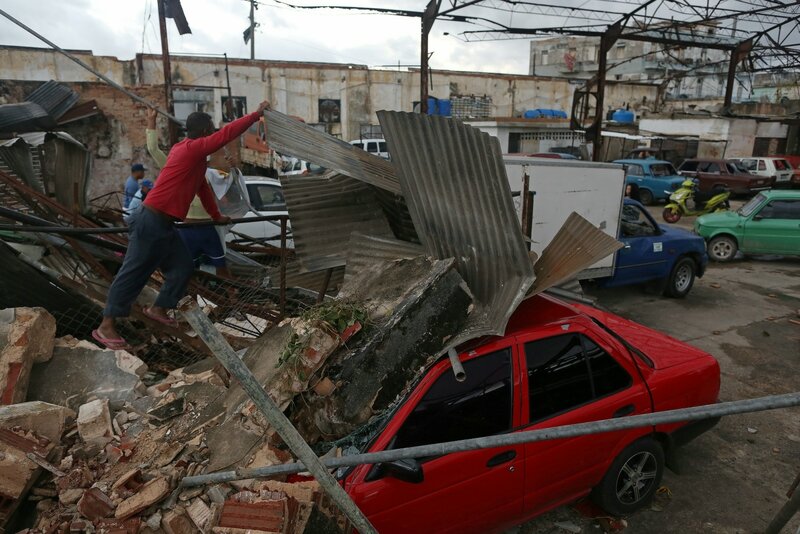 The storm smashed into the eastern part of the city, toppled and uprooted trees, bent power poles, blew away roofs. 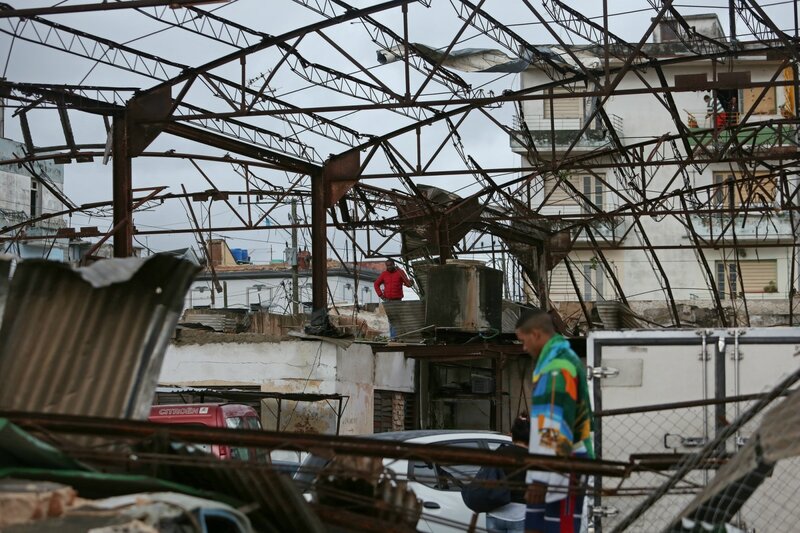 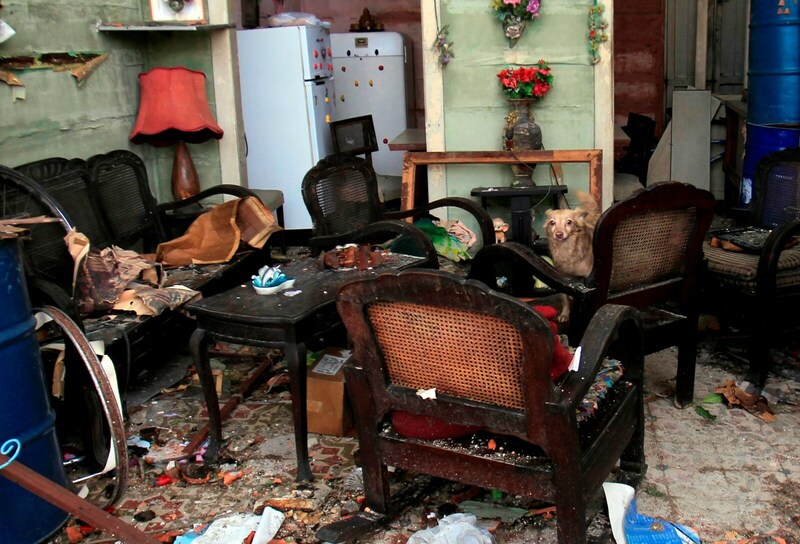 Here some pictures showing the aftermath of the tornado.